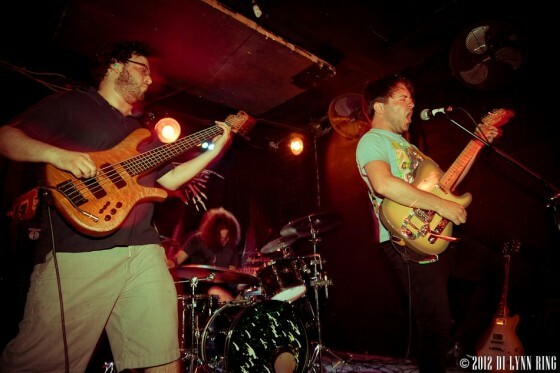 Besides simply a tour to for the band to perform their music for humans, the trek has a deeper purpose Dan Sroka, a close friend of the band, is currently fighting off the vile thing called cancer, and SO IS THE TONGUE have started a fund to help defer some of his hefty medical bills, where a portion of their tour proceeds will be sent. So if you reside anywhere in the vicinity of any of these shows, please come out and support the cause. And even if you’re nowhere nearby, donations to the fund can be made RIGHT HERE. SO IS THE TONGUE‘s music transcends from its convoluted jazz, folk, progressive metal, post-rock and other diversified origins into surreal and ultimately unique movements. 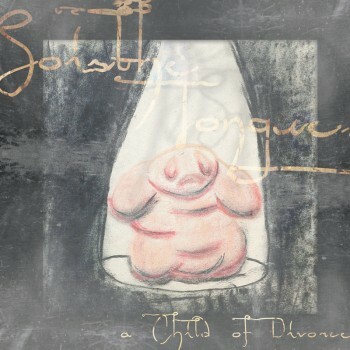 They released their sophomore LP A Child of Divorce in January of this year via Nefarious Industries, an indie label formed by members of the band as well as several cohorts in East Of The Wall, El Drugstore, and more. The instrumental tracks for the album were recorded at The Thousand Caves by Colin Marston (Gorguts, Krallice) and the vocals recorded by Chris Alfano (East of the Wall, Argonauts). Stay tuned for the final/complete tour routing to be announced in the days ahead.